5cl / 40% – A miniature bottle of whiskey produced by West Cork Distillers. 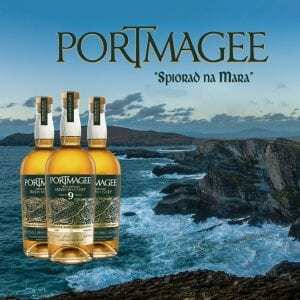 Dubbed the official Irish whiskey of the legendary band, The Pogues is made in Skibbereen, west Cork. This blended whiskey is sweet and intense with notes of malt and cracked nuts.